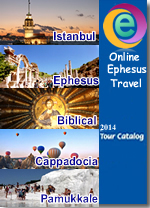 Tour Code : ETDET 02-2000 Duration: / Duration / 8,5 - 9 Hour(s). 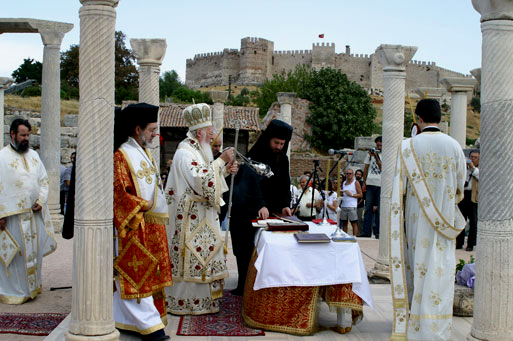 Duration : Duration / 8,5 - 9 Hour(s). 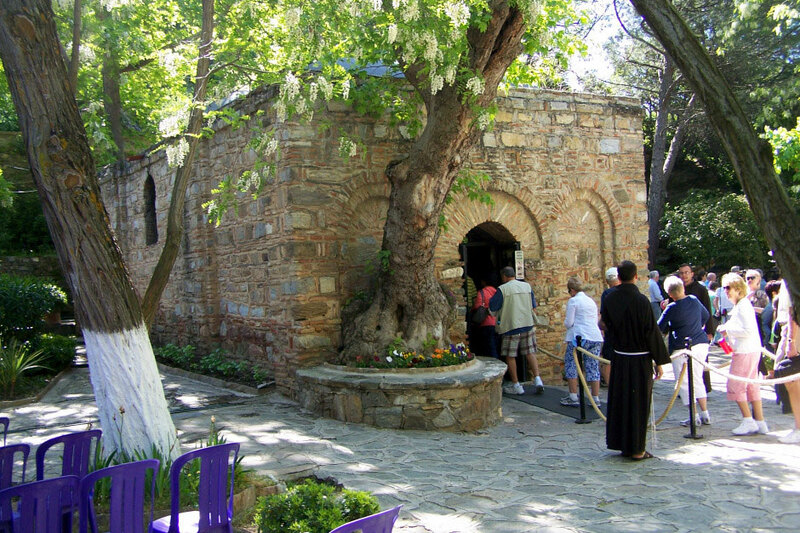 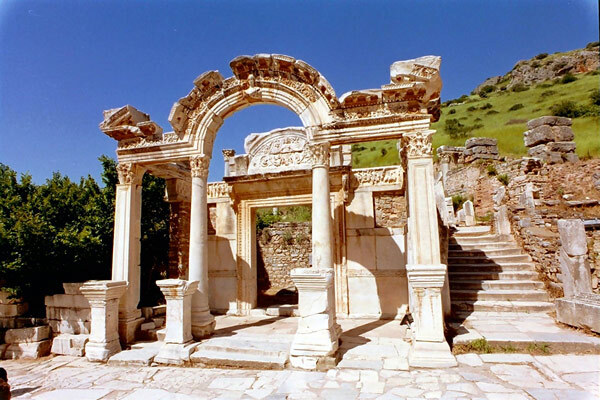 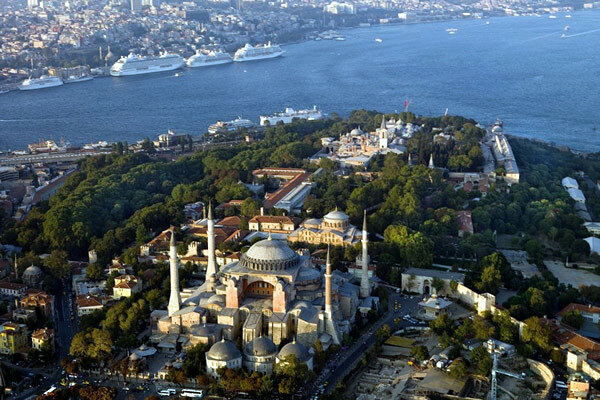 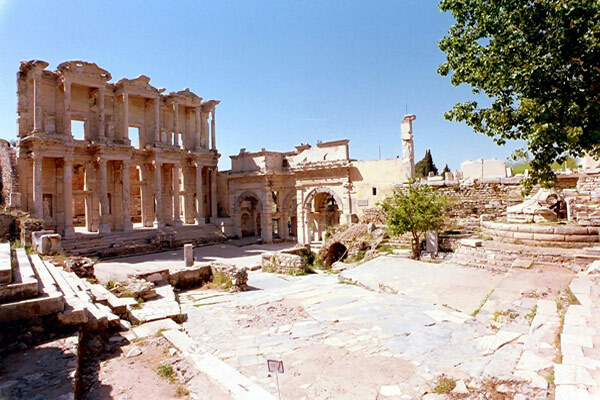 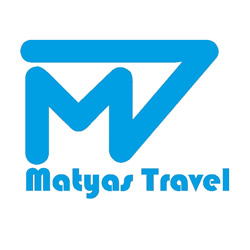 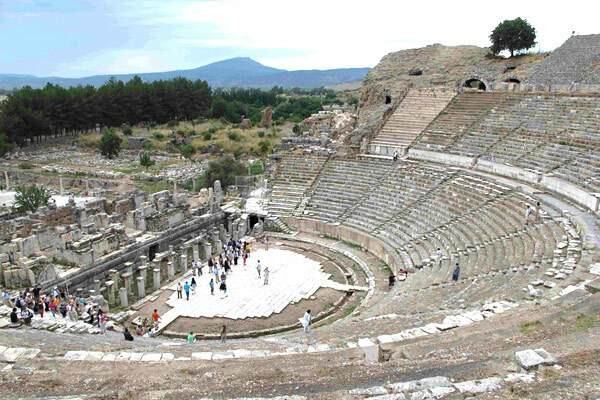 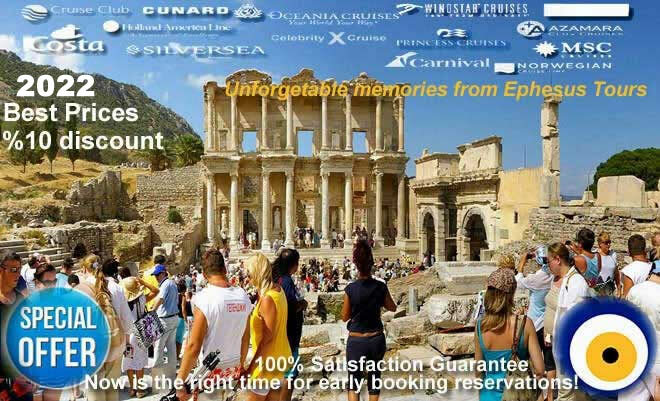 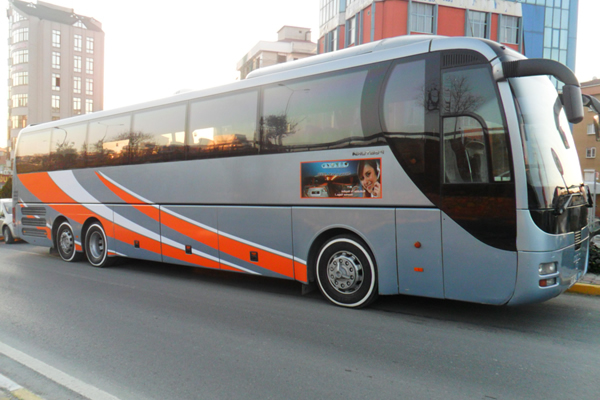 End of the Ephesus day Tour you will be transferred to your hotel in Istanbul.